This water is so blue, like postcards showing tropical islands. Took me back to the divinely beautiful place where everything else ceases to exist. To be there and back - I envy you. 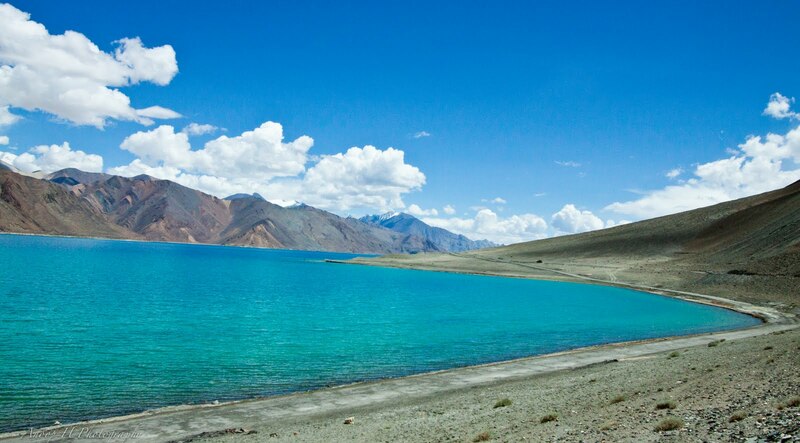 These lakes in Ladhak and Tibet are among the most beautiful in the world and I'm miserable not to have seen many of the. You truly are lucky - a good shoot.